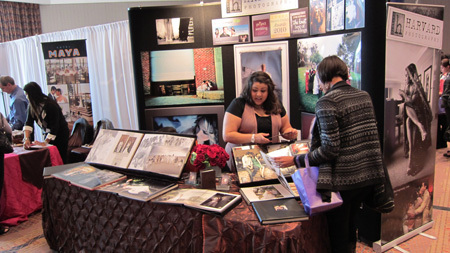 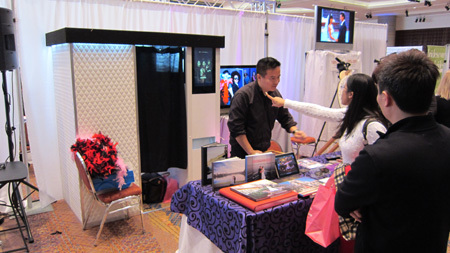 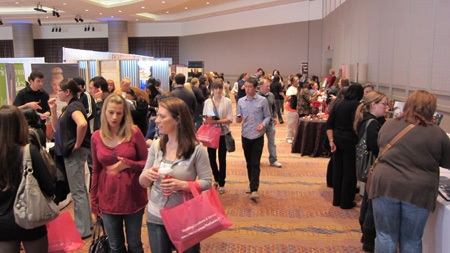 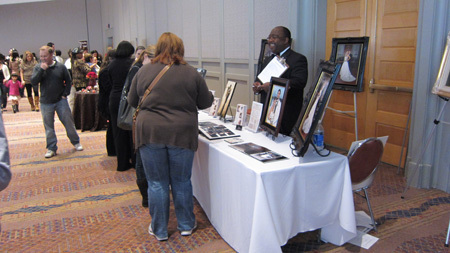 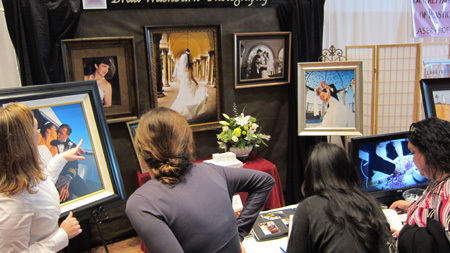 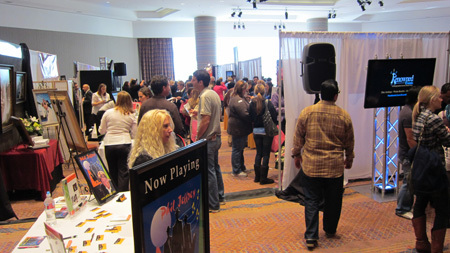 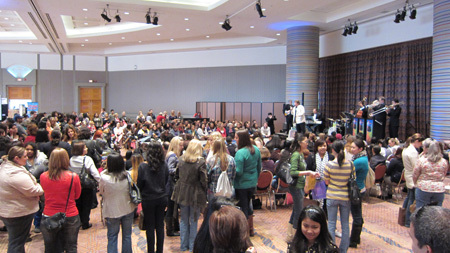 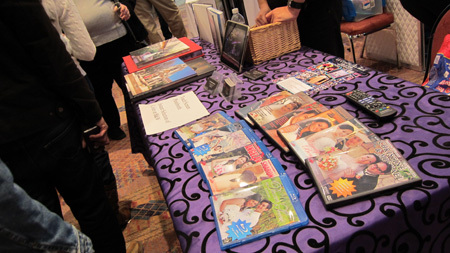 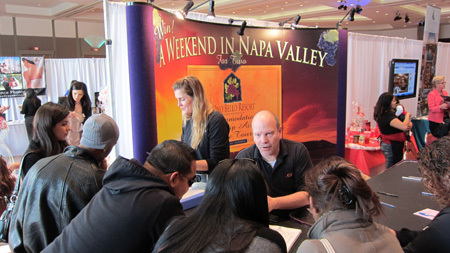 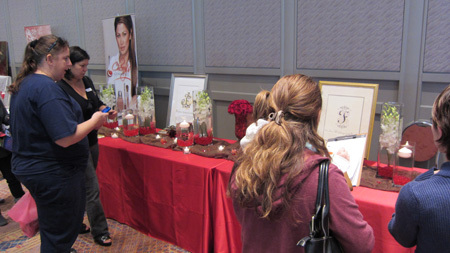 We hosted a booth at the Premier Bridal Expo at Long Beach Conventional Center. 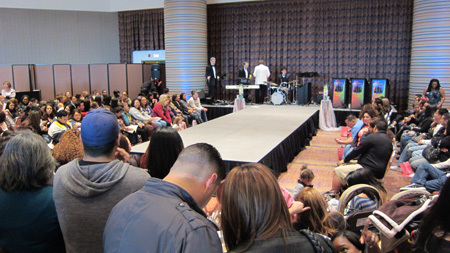 The show was a success. 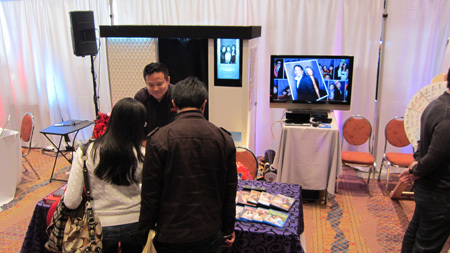 Our photobooth attracts the most crowd. 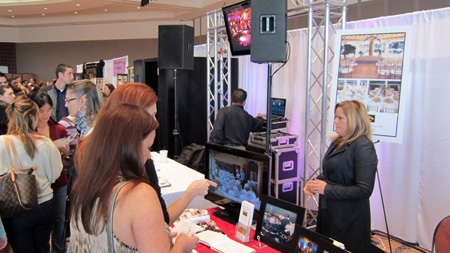 Not only we are getting new client leads but also new opportunities to work with other vendors.